There are quite many options when it comes to recovery software for Mac or macOS. 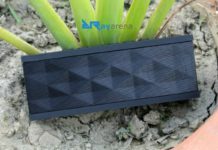 However, most of them lack majorly either in the recovery options or user experience. If you are in search of a Mac Data Recovery software that offers a convenient data recovery experience on Mac, then today we are here with a tool that will impress you. Today we are reviewing the EaseUS Data Recovery Wizard for Mac, which in our experience is the best data recovery software for macOS. One of the highlight features of the EaseUS recovery software is indeed its user interface. The UI of the software is quite simple and easy to navigate. 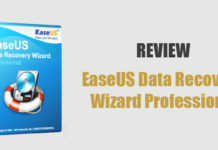 Once you successfully download and install the EaseUS Data Recovery Wizard on your Mac system, then the procedures to actually recover data using the tool is quite easy and just require a few clicks. You get to choose the disk on your Mac system that you wish to perform the recovery scan on, which reduces the need to scan other disks of no interest. There are two scanning modes to choose from Quick Scan and Deep Scan. However, when you select “Deep Scan”, it does perform a Quick Scan before actually entering Deep Scan mode which makes a separate Quick Scan option unnecessary. 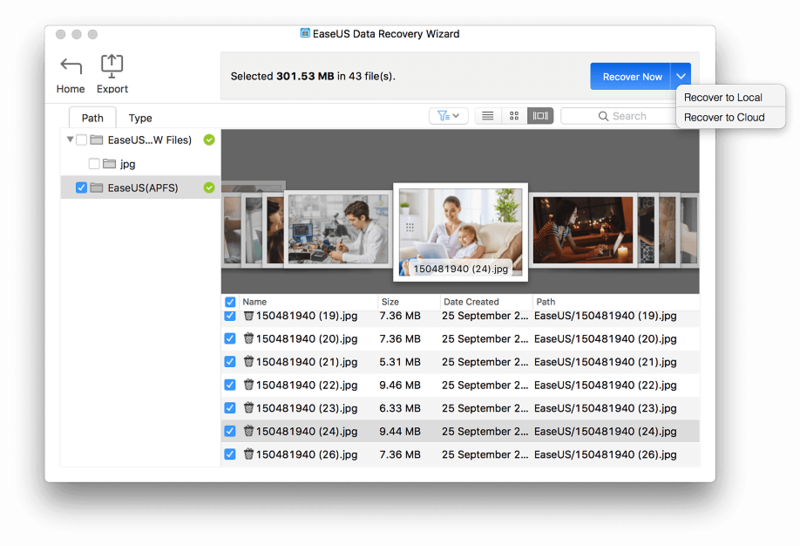 Well, the EaseUS Data Recovery Wizard does only a single task of allowing you to recover lost and deleted data on Mac (macOS) systems. However, the software does the task efficiently and makes sure that you are able to perform the data recovery operation on your Mac device without facing any issues. Even though there are other recovery software options which allow you to perform Mac data recovery, below are some of the awesome features which make the EaseUS Data Recovery Wizard for Mac a unique tool for Mac data recovery. Most of the data recovery software for Mac consumes a lot of hardware resources including RAM, processor and disk space once installed. 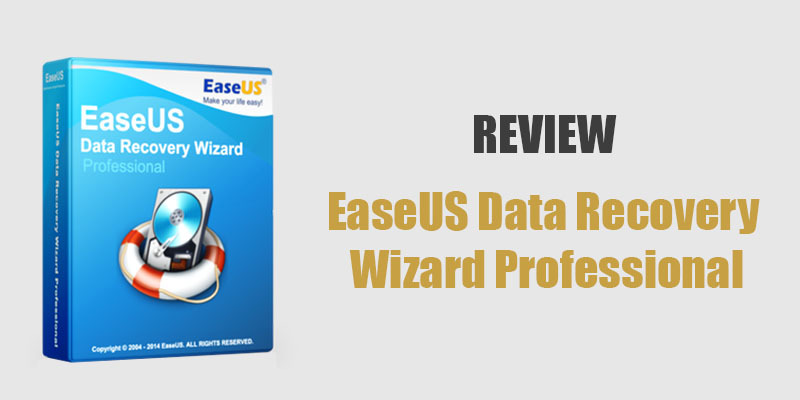 On the other hand, the EaseUS Data Recovery Wizard for Mac is designed specifically to consume bare minimum resources even while running actively, thus making the response time of the software quite fast. The fast response time along with the easy UI makes sure that you have a comfortable experience using this software. Another way to measure the performance of a recovery tool is by calculating the time taken to complete the scan and recovery procedures. However, this largely depends on the size, content, and type of media that is scanned. In our testing, a quick scan just takes around 10 minutes, however, a deep scan on a hard disk can take anywhere around 2 hours. 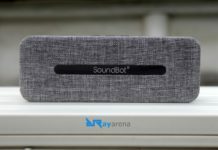 The time taken will increase if you are trying to scan and recover data from an externally connected disk. The EaseUS Data Recovery Wizard for Mac has a specially dedicated customer support team available 24/7 to solve any issues that users may come across. The customer support team can be contacted either via phone, live chat, or email depending on how important the issue is to you.